Even the most conscientious driver will have an accident at some point. It might be a major incident that requires the attention of a professional auto repair service or a small dent. Sometimes, a minor dent can cost less than your deductible, and yet more than you want to pay out of pocket. 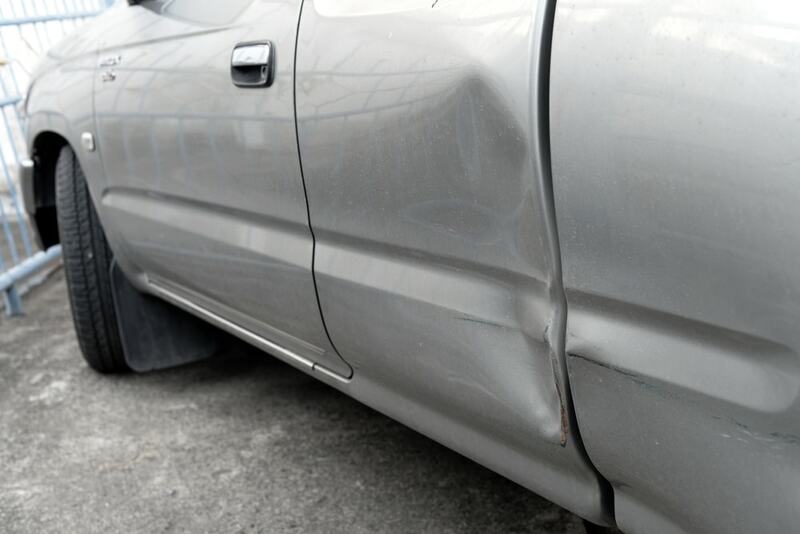 In these situations, the dent can be repaired without taking the car to a body shop. 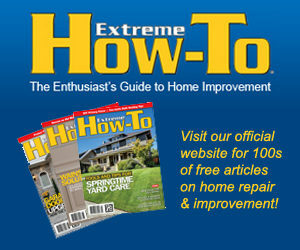 Even if you are not a DIY junkie, you could still fix it up with some basic tools around the house. Luckily, we have easy at-home methods you can use to fix small dents and dings all by yourself – saving you time and money, and the best thing is that you don’t have to be a mechanical guru to try them. 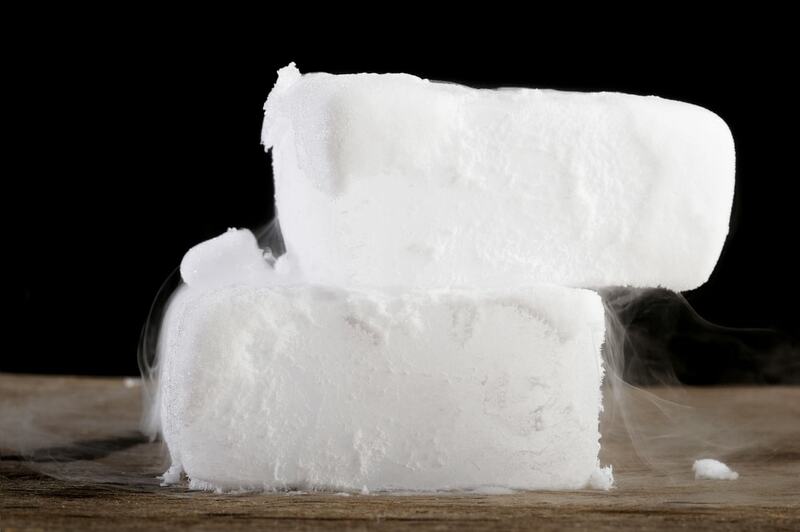 Essentially used for cooling purposes, dry ice is relatively affordable and is available everywhere. The principle here is that the ice will contract the already expanded metal, forcing it back to its original shape. You can use the ice to get superficial dents out of your car and with a few other materials around the kitchen, you’ll get the dent out in no time. Dry ice is available in many places these days. Your local grocery store is the first place to look if you don’t have some at home. It cost about $2 or less for a pound and you can buy in bulk for much less. To remove the dent, lay a piece of aluminum foil on the dent and hold it in place with a masking tape. The tape and foil will protect your car paint from chipping off due to the dry ice. Now place the dry ice on the dent for just a few seconds and continue repeating this process until the dent disappears. Make sure to wear gloves to protect your hands from the dry ice. 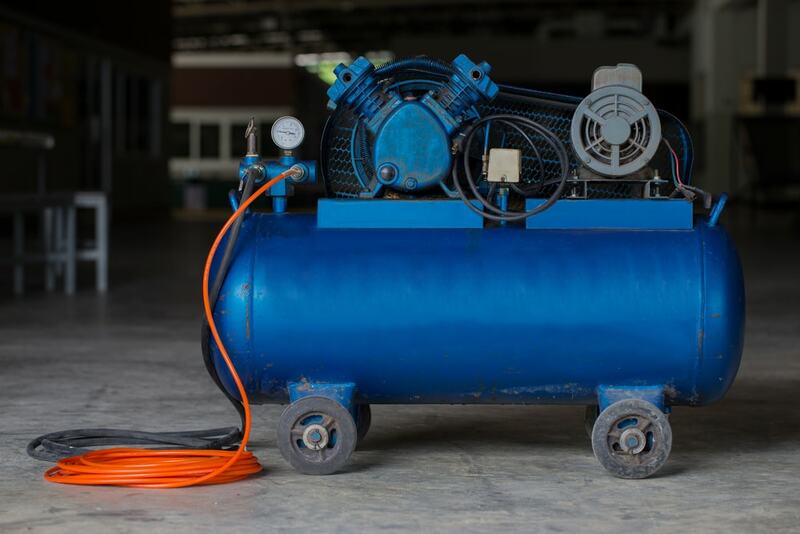 The compressed air and hair dryer method uses the same principle as the ice method. It won’t work on a car with a deep dent, but will generally work well on smaller dents and depressions in certain parts of your vehicle. Switch on the hair dryer to medium heat and hold it about 5-7 inches away from the dent. If the dent is large, you should use a sweeping motion to thoroughly reach all areas. Assess the metal every few minutes to see if it is malleable. Do this by gently prying the underside or edges of the dent. Continue heating the area until the metal becomes tractable. When you feel movement, spray the dent with the compressed air. Remember to shake the can before use and continue spraying until the metal pops back into place. The compressed air method is more effective when both sides of the dent are reachable. The plunger method is a popular DIY option for fixing car dents. It is especially perfect for shallow, small or medium-sized dents like the car door, roof or hood. 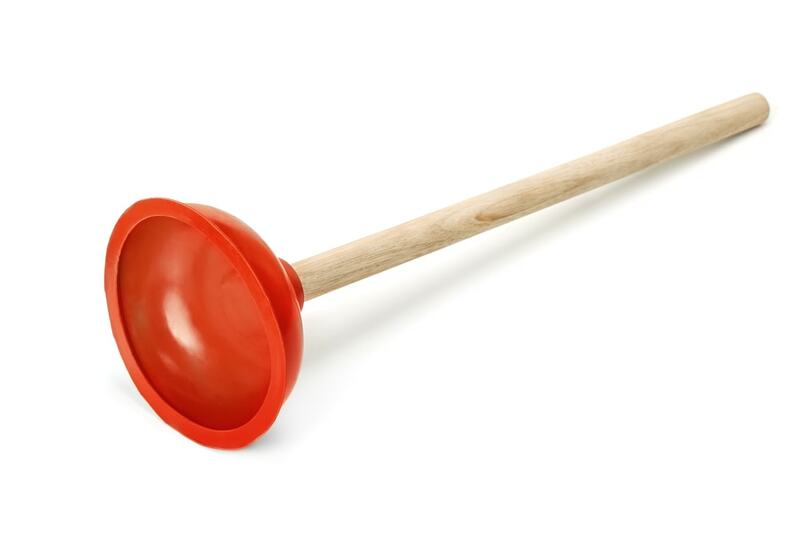 Moisten the rubber cap of the plunger and place it over the dent. Ensure that you have a good suction before pressing down on the handle and pulling it towards you. It may take a few tries before the metal pops back into place. This method works well on large dented areas that have been bent inward. Tip: Washing the car after fixing the dent will ensure that the car looks perfect. Let professionals detail your car properly and take it from “clean” to “sparkling like new.” Be sure to tell them about the recent dent fix so they can take the necessary care. Using one of these methods will result in an almost invisible fix and the good news is that you don’t have to take your car to the body shop or spend a ton of cash on a repair. Author Bio: David is a car enthusiast, he has a lot of car knowledge, if you want to find out more, visit his blog at carunderstanding.com.